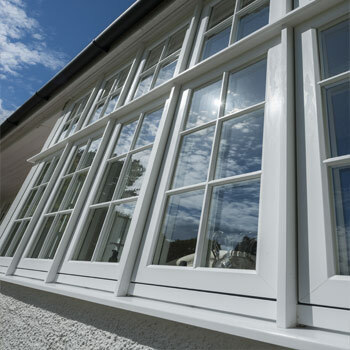 Thermal Trade Frames, manufacturers of Kommerling windows and doors. Welcome to our website. 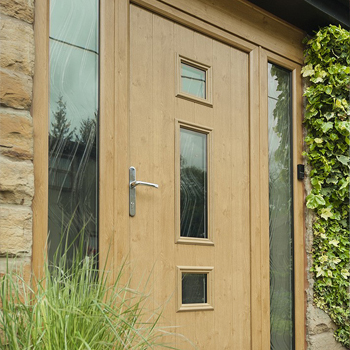 From our earliest days of manufacturing starting in 2003 we have grown to become one of the area’s largest suppliers of a range of technically outstanding PVCu and Aluminium windows and doors for the trade market. 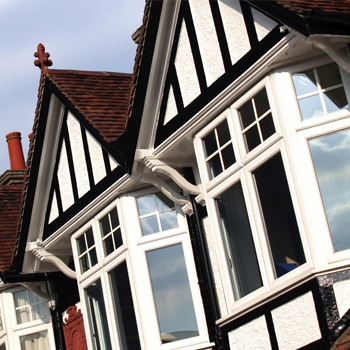 From our base in Barnsley we supply as far as the North East and down to the West Midlands and all points in between offering a five-day turnaround on white and unglazed frames, and a ten-day turnaround on glazed and coloured frames. 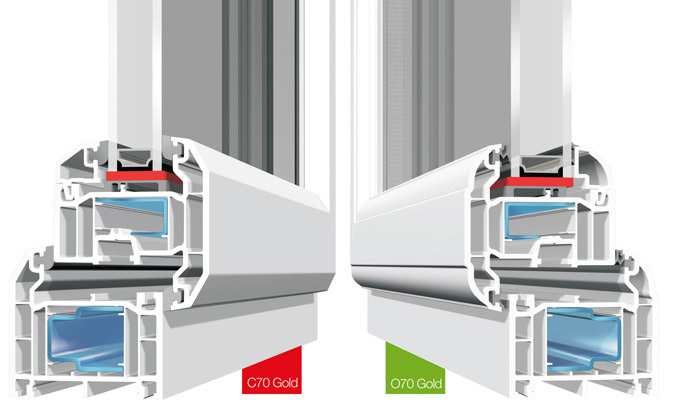 We supply Kommerling C70 and O70 windows, Kommerling Doors, Solidor composite doors and Schuco thermally broken aluminium sliders and bi-folding doors – all our products are available in a vast array of colours. We support these great products and our manufacturing capability with a service level which we believe stands comparison with anybody. We hope you enjoy our new website which we have re-branded as Thermal Trade Frames – as with everything we do for our customers we want finding us on the internet to be as simple as possible. Get in touch to find out more about our range of products and services. 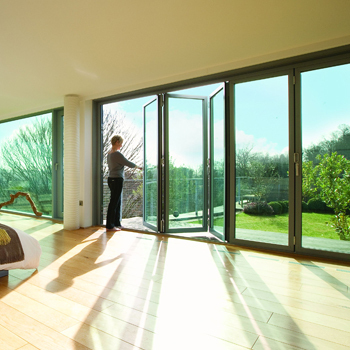 We have carefully selected window and door products from only industry leading suppliers, ensuring the highest quality at all times.